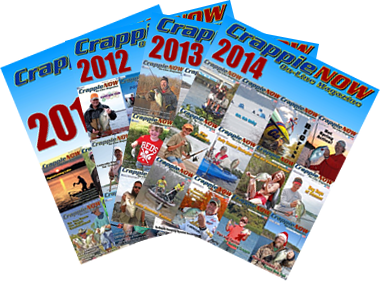 This month we’re taking two of our crappie recipes on a European tour. In France we’re fixin’ a golden crusted baked fish, called au gratin. The term le gratin signifies the “upper crust” of Parisian society. Here at home, au gratin entered into English signifying a culinary technique in which our ingredient, crappie fillets, is topped with a browned crust (often a mix of breadcrumbs, grated cheese, egg and/or butter). Gratin, meaning “grated”, is usually prepared in a shallow dish of some kind and baked under a broiler. You can also use an overhead grill. The heat from above cooks the golden crust on top. You can prepare many crusty dishes including meats, vegetables and pastas. Preheat oven to 400° F. Butter a large shallow baking dish. Arrange tomato slices and crappie fillets alternately in the dish. Sprinkle with salt & pepper. In a small bowl, mix tomato paste, wine, parsley and onion. Salt & pepper to taste. Pour over fish and tomatoes. Sprinkle breadcrumbs and cheese on top. Dot with butter. Bake uncovered for 25 minutes or until tender. Next, we’re building German-Swiss sandwiches that include sauerkraut and Emmentaler cheese. Think Swiss cheese because it was first made near Emmental, Switzerland. Emmentaler is a yellow, medium-hard cheese with a savory but not very sharp taste. It is one of the cheeses of Switzerland and is sometimes just called Swiss cheese. Carbon dioxide produced by bacteria forms the “eyes”, or holes, in the various cheeses. The non-trademarked brand of Emmentaler cheeses are widely available and made in France, Bavaria, Finland and other countries. In mixing bowl, combine cooked crappie, sauerkraut, pickles, mayonnaise and horseradish. Mix well. Spread mixture evenly over half the bread. Top with cheese. Top with remaining bread. Melt butter in skillet. Place sandwiches in skillet and grill on each side until golden brown. Our last two sam-miches recipes are of Tennessee origin. “Sam-mich” is a term to indicate a lack of sophistication or “low-brow” sandwiches to be served informally – like when fishing. 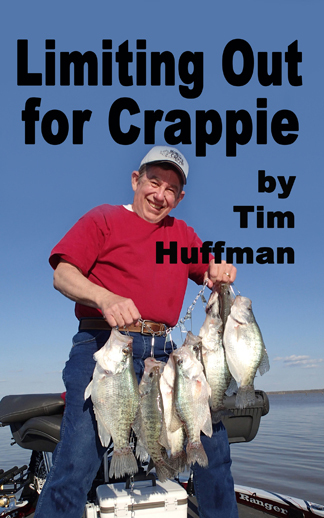 The Crappie and Corn Flake” recipe comes from The Tennessee Outdoorsman Cookbook that Jimmy Holt and I wrote some years ago. The other sam-mich is a quick-fix and filling lunch I dreamed up for fishing trips. Put corn flake crumbs, flour, cornmeal and garlic salt in a large Zip-lock bag. Shake to mix. 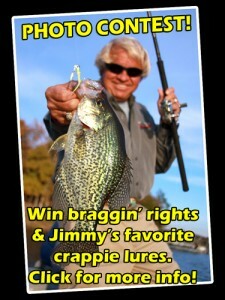 Dip crappie fillets in beaten eggs and place in the dry mixture. Shake contents to coat fillets and deep fry in oil. 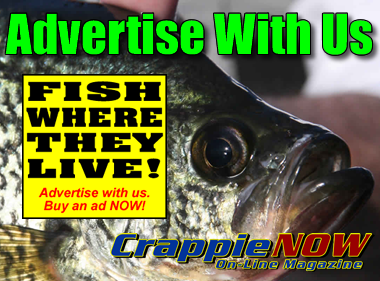 Serve the golden brown crappie on sandwich buns. Add cheese slices if desired. This is a hearty sandwich I concocted back in the 1970s to satisfy my tummy while fishing. Back then, when I offered one to my fishing partner, he turned his nose up and said, “I ain’t eating that stuff.” But he did. His hunger won over his snootiness. He pronounced that it tasted a lot better than it sounded. Slaver two pieces of bread per sandwich with mayo, or one slice with Mayo and the other with peanut butter (peanut butter adds more protein). Slice banana to Mayo side and place Spam on top. Done… quick-n-easy! Make as many sam-miches as you like. Next month I’ve got a special au gratin recipe for you and some sauces for fish.